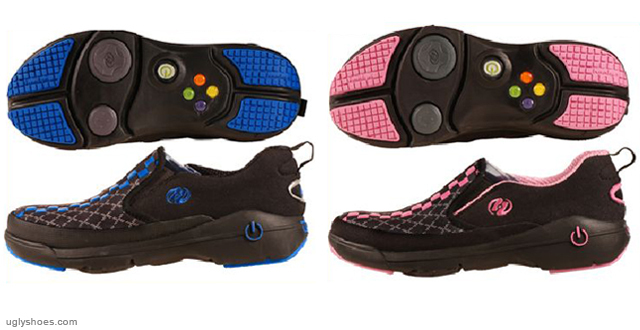 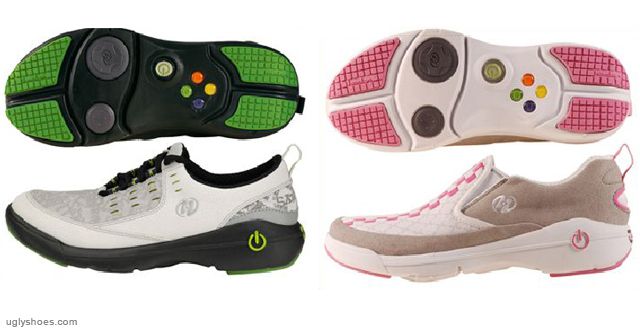 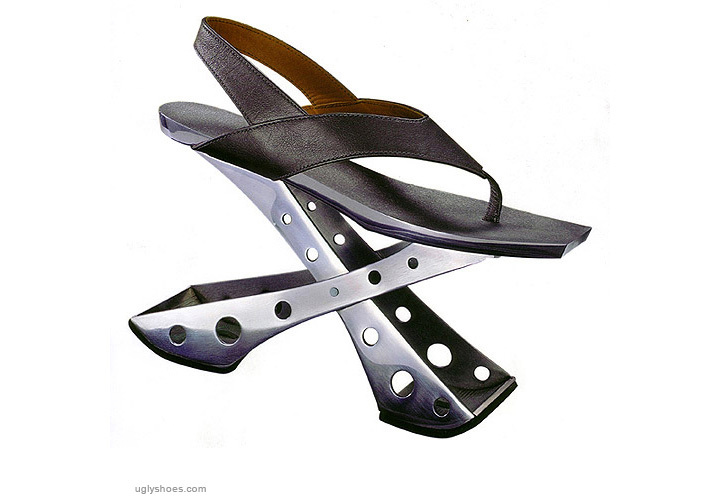 Heelys came up with these shoes inspired by the old Xbox 360 controllers. 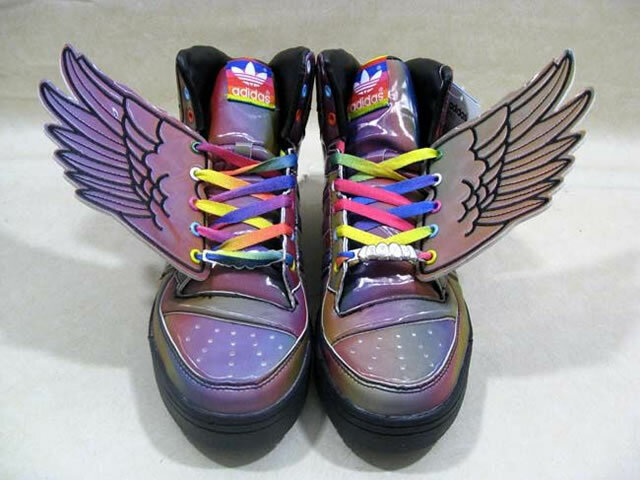 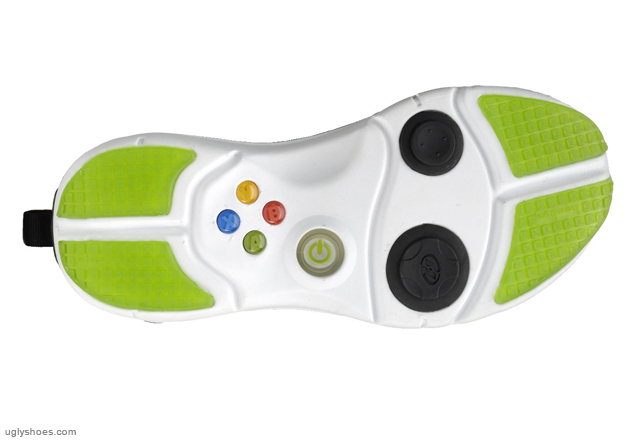 I don’t know why you would possibly need a controller on the sole of your shoe. 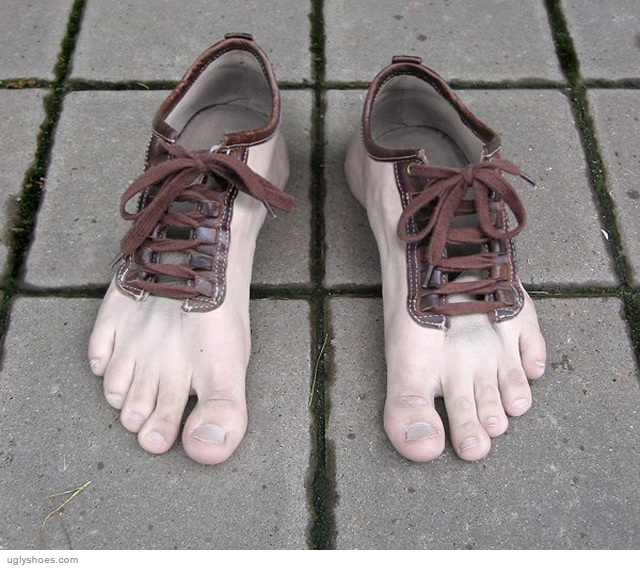 Maybe you really care about your how you leave footprint on this world.